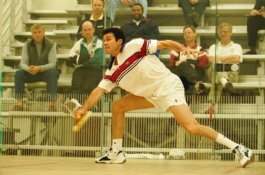 All Squash Alberta clubs are encouraged to host tournaments. A club may apply to host a sanctioned event by contacting the Squash Alberta office at (403) 270-7344 or by email at membership@squashalberta.com. ALBERTA Sanctioned tournament GUIDELINES: will be given a weekend free from any other sanctioned competitions in the same region and held at Squash Alberta affiliated clubs. Only sanctioned events will be listed on the official tournament schedule and poster published by Squash Alberta. 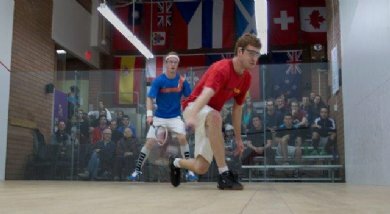 SANCTIONED TOURNAMENT PROMOTION: Squash Alberta will make our on line tournament program available to sanctioned events as well as supplying one dozen Dunlop balls , drawsheets and scoresheets to each sanctioned tournament.